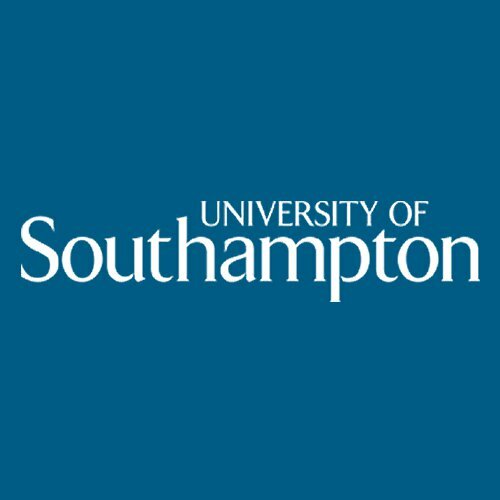 The University of Southampton is a public university located in Southampton, United Kingdom. Southampton is a research intensive university and a founding member of the Russell Group of elite British universities. 27th May, 2019 No reviews yet. Inclusive Learning and Teaching Environments via FutureLearn 3 hours a week , 3 weeks long 3 hours a week , 3 weeks long 3rd Sep, 2018 No reviews yet. 8th Oct, 2018 No reviews yet. Understanding Insulin via FutureLearn 4 hours a week , 4 weeks long 4 hours a week , 4 weeks long 15th Oct, 2018 No reviews yet. Secure Android App Development via FutureLearn 4 hours a week , 4 weeks long 4 hours a week , 4 weeks long 2018 No reviews yet.